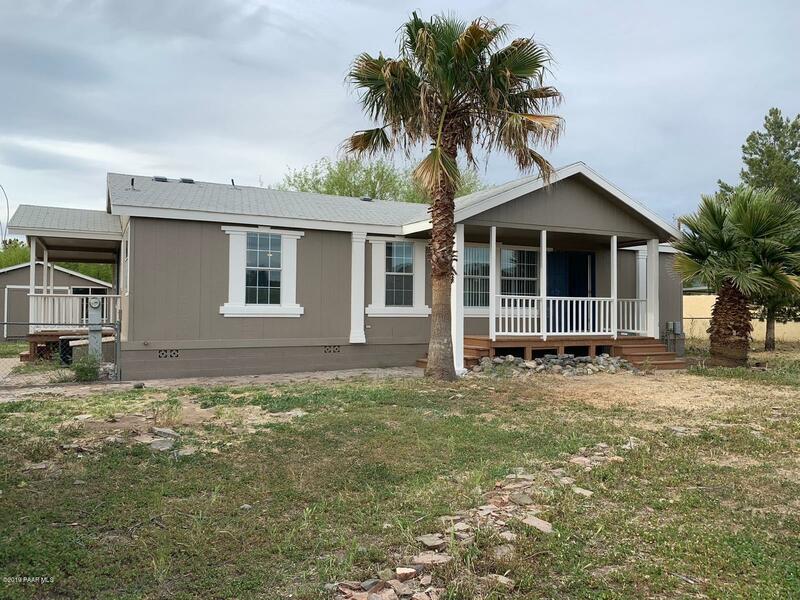 All Black Canyon City homes currently listed for sale in Black Canyon City as of 04/23/2019 are shown below. You can change the search criteria at any time by pressing the 'Change Search' button below. 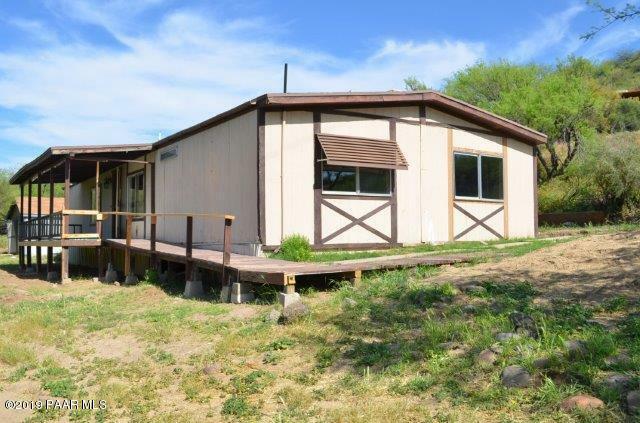 "Nicely updated with 3 bedrooms and 2 baths on a large .43 acre lot! This 1998 home has beautiful large porches on the front and back, and vaulted ceilings inside, which make it feel light and bright. New tile flooring inside and out and stainless steel kitchen appliances. It is on a cul-de-sac and the yard is fully fenced. It is affixed with a block stem wall. You won't believe the large 420 SF building in the rear yard that can be used for a workshop/storage, etc. This is a very nice prope"
"Sitting on approximately .46 acres. You will love this corner lot with natural landscaping and 2 large workshops. Enter this home and find a large open floorplan with a split 3 bedroom 2 bathroom layout. There is a living room with a fireplace, kitchen, and dining area. Enjoy the evenings on the spacious desk. Make an appointment today to tour this home! This is a Fannie Mae Homepath Property."